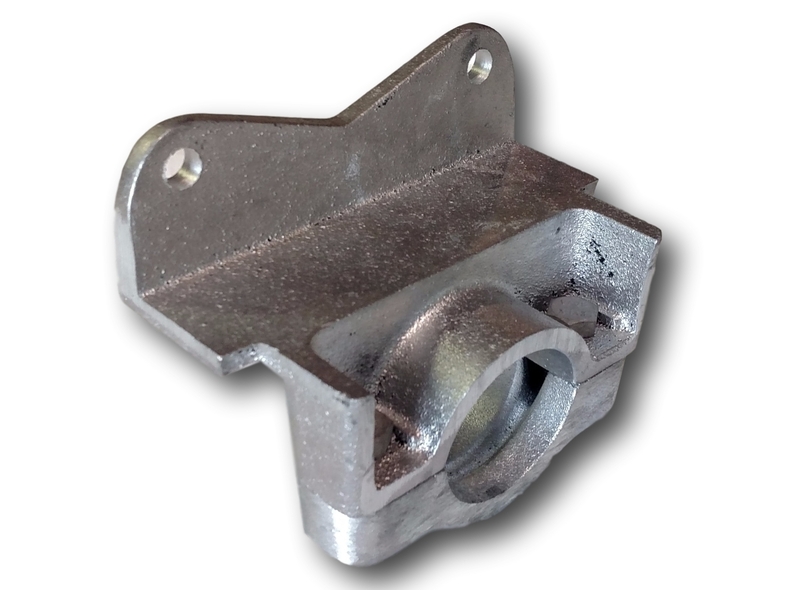 100B Stringer Brackets are used for securing the deck to the cross arm. Stringer brackets create a far more solid dock and allow you use bottom plates in place of augers. They are fully adjustable and can be used on either aluminum or wood stringers. If you're using them for wood, please contact us before ordering. All hardware and the #102 bracket clamp are included. This casting will work on either 2” or 1-7/8” diameter posts. The entire dock system is top quality. Needed to add/change configuration and all ordered parts worked great with older parts. Great co. to deal with.